Great for you and the planet! The Quenchers are on a mission to keep kids everywhere happy, healthy and hydrated while giving waste the boot. 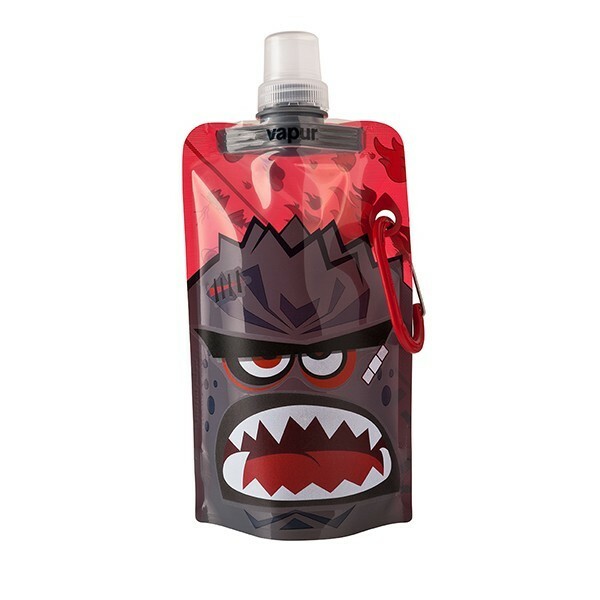 The four “do-it-yourself” designs allow little ones to personalize their Quencher with three included sticker sheets of facial expressions and add-ons. Pick your favorite Quencher – Bo, Lolli, Fuse & Splash – use the stickers to bring them to life and add water to wake ‘em up. These critters love to travel, so be sure take your water-filled friend wherever you go! Learn more about the Quenchers and enjoy an interactive game at VapurQuenchers.com. Q: How do I apply my sticker? Peel the sticker from the sheet & apply them to your Quencher! Q: How do I remove my sticker? 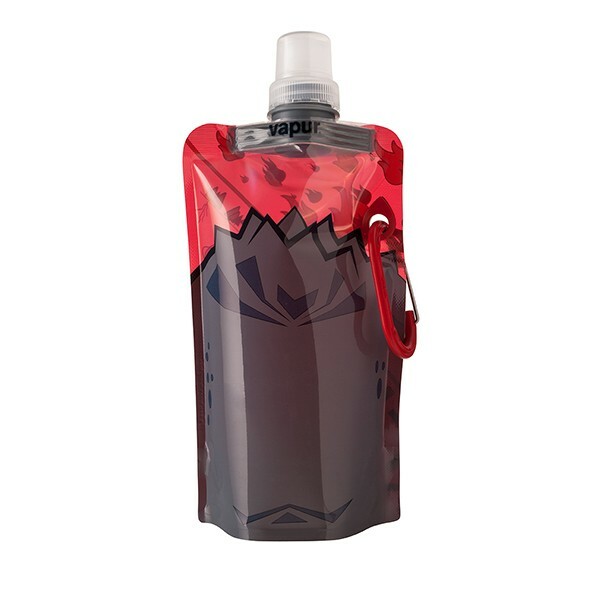 Easily remove your Quencher stickers by wetting the surface of your Anti-Bottle, focusing on the areas around the stickers you’d like to remove. Gently, peel the sticker from your Anti-Bottle. Use an even mixture of water and vinegar and, with a paper towel, remove any excess adhesive. Dish soap works too! Once old stickers are removed, new stickers can be put on! Be the first to review “Quenchers - Fuse” Click here to cancel reply.